After reporting cases of improper inspections pertaining to emissions and fuel economy in July, Nissan Motor Company has now found more such irregularities and has announced a recall of nearly 1,50,000 vehicles in Japan. In the latest setback for the global carmaker tangled in quality control issues and the arrest of former chairman Carlos Ghosn, Nissan Motor Company has now reported fresh cases misconduct - this time, in the final inspection of vehicles at two of its manufacturing facilities in Japan. The issue was uncovered after transport ministry officials conducted on-site inspections at Nissan's major assembly plants. On confrontation, several employees admitted to the fact that they had carried out 'improper' inspection tests before shipment of the vehicles in question. 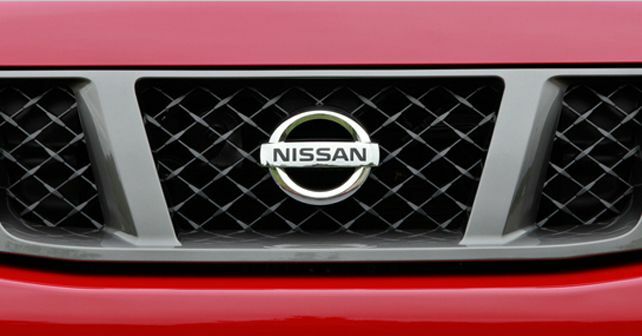 'Nissan has newly found several non-conformities that may have caused inaccurate pass/fail judgments,' the carmaker said in a press statement. The 'non-conformities' this time involved the final inspection of brakes, steering, high-speed stability and a few other crucial components. At a time when the carmaker was already grappling with the controversy surrounding its ex-chairman Carlos Ghosn, this recall deals a fresh blow to the Japanese giant. However, this news does not come as much of a surprise as over the past year, since October 2017, Nissan has recalled more than a million vehicles over quality control issues. In July, officials at Nissan admitted that the data on exhaust emissions and fuel economy had been deliberately 'altered' as the original data did not meet the domestic standards at its manufacturing facilities.